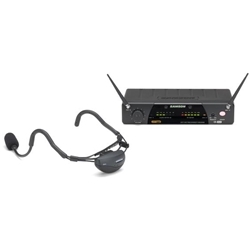 Samson SW7AVSCE-K AH1/Qe Transmitter with Samson Qe Fitness Headset Mic, CR77 Receiver, output cable & AC500 Power SupplyAirline 77 Fitness Wireless Headset System - K Frequency. 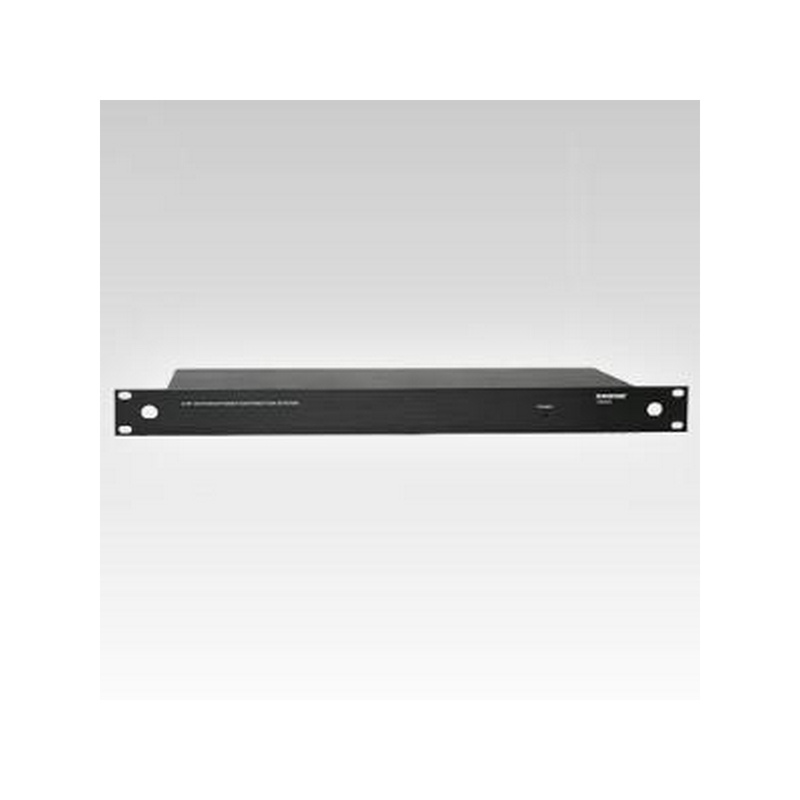 The PSE Receiver (PSER) is in an all metal half rack chassis. 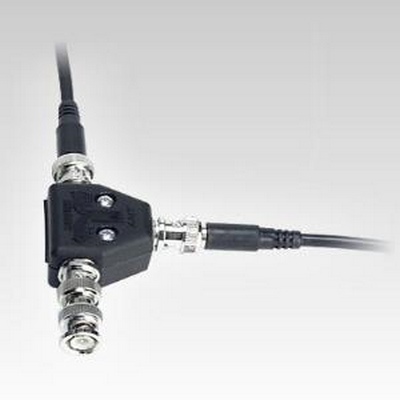 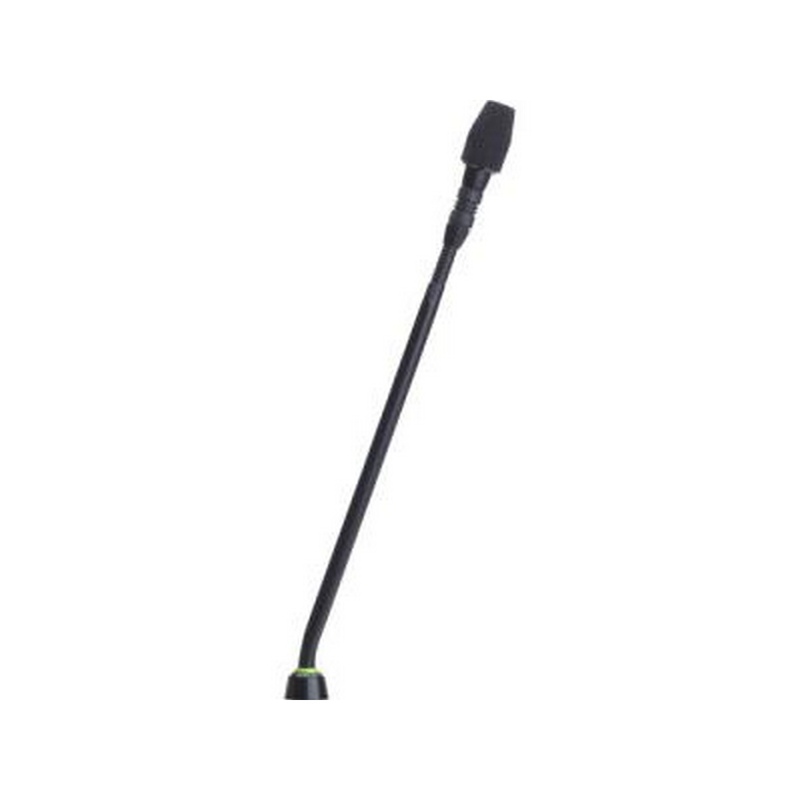 It has two rear mounted diversity antenna (front/remote mounting available), both XLR & 1/4" outputs, and squelch adjustment. 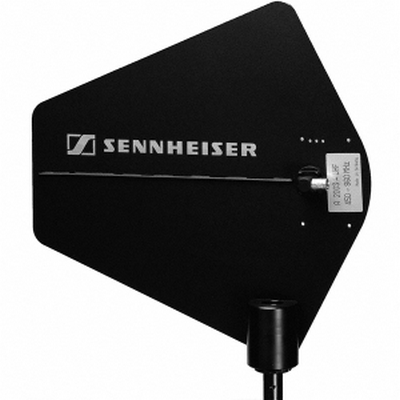 The PSER has 16 selectable UHF frequencies, RF & AF indicator, channel number, volume output control, channel selector and IR sensor. 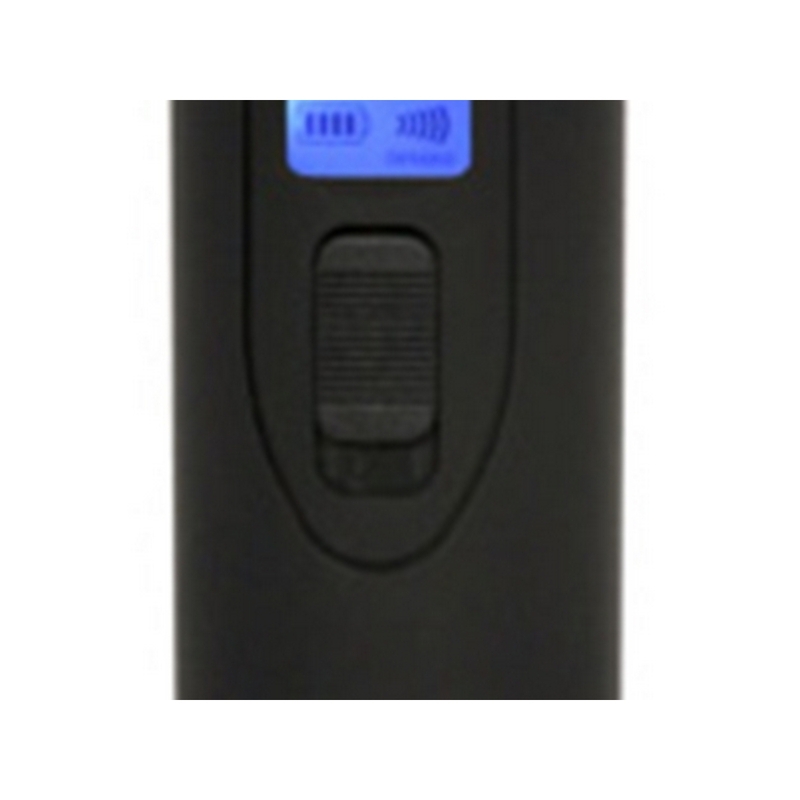 Once the channel is selected, it will sync the frequency with a handheld or body pack transmitter with just the push of a button. 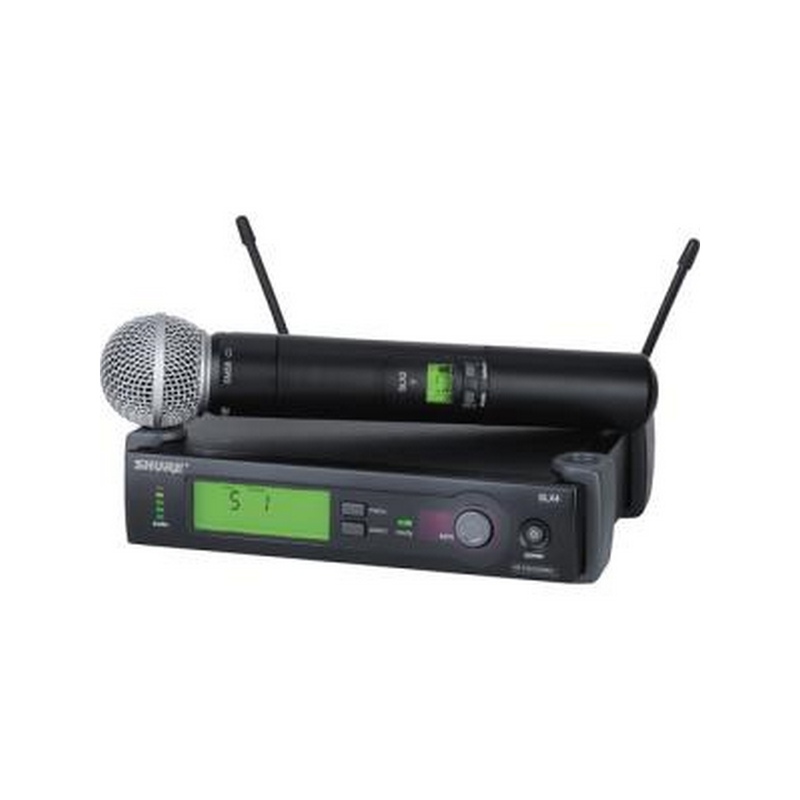 The Galaxy Audio TRC Wireless Microphone System features the TRCR UHF diversity receiver with 120 selectable channels. 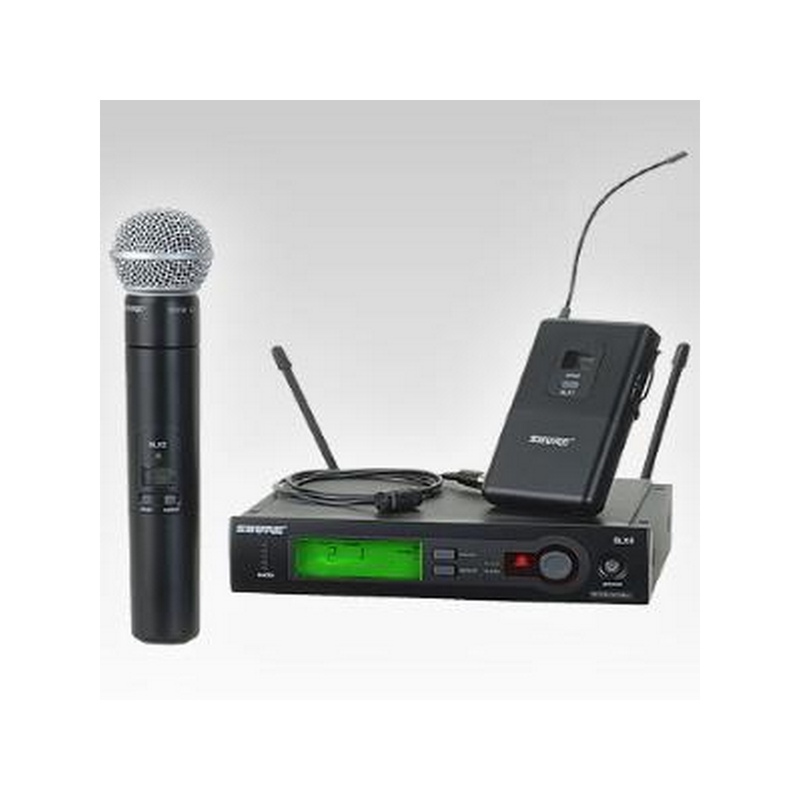 It uses IR Sync to link its frequency to the HH64SC microphone. 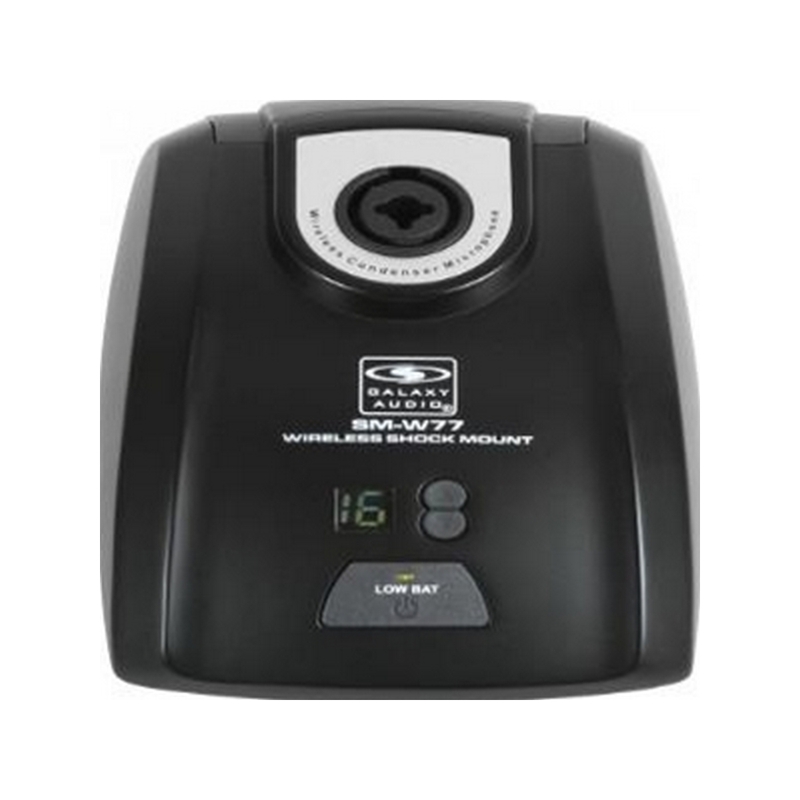 The LCD display on the TRCR receiver shows channel number, frequency, volume output, and RF/AF indicator, while the HH64SC's LCD display has a 4-bar battery life indicator, and shows you what group, channel, and frequency you're on. 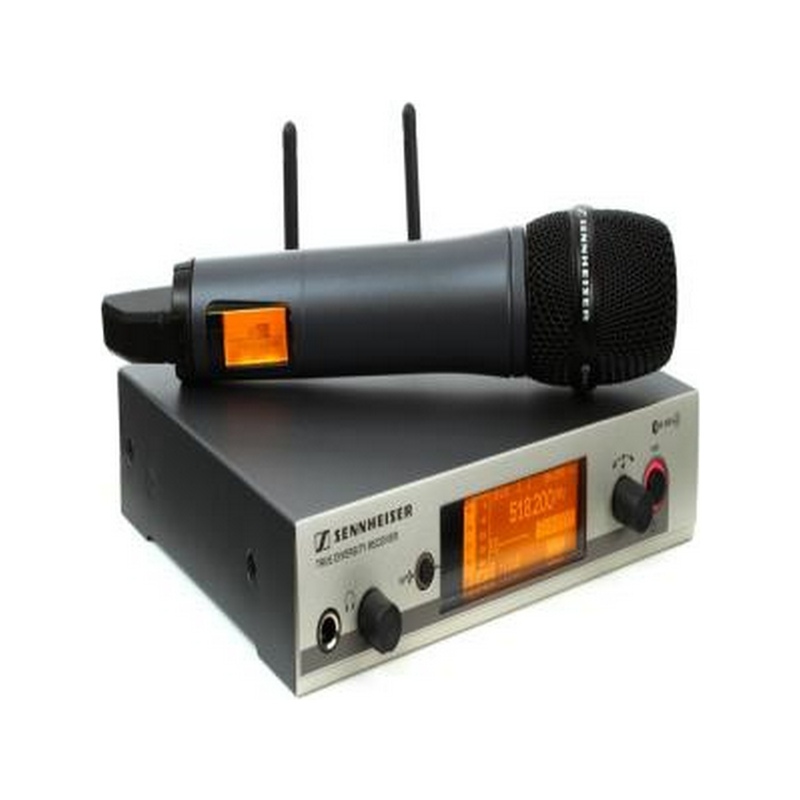 The HH64SC mic has a super cardioid condenser with gain adjustment. 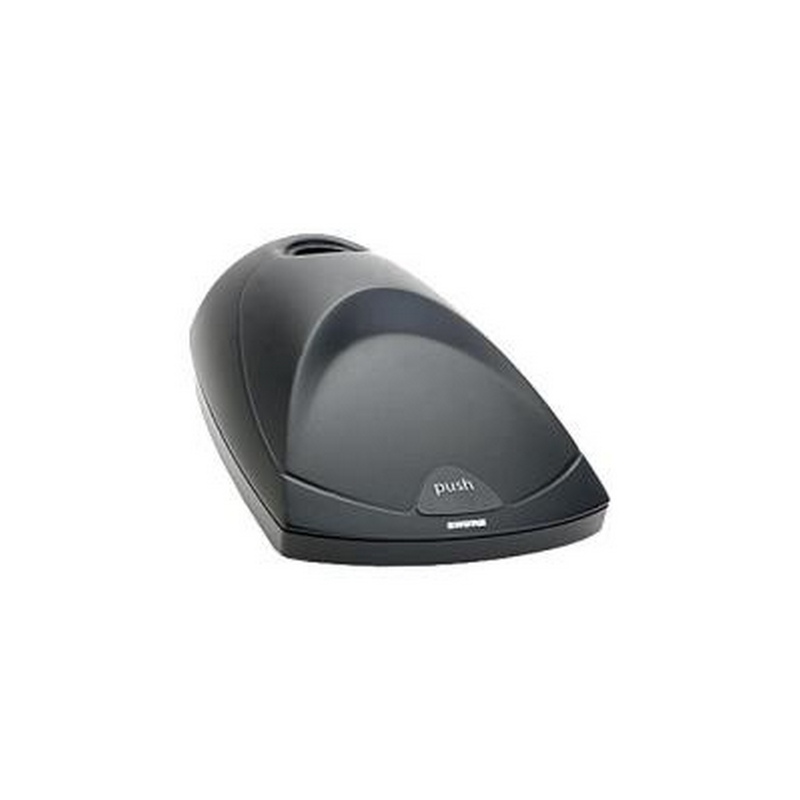 The full wireless system gives you 300' of wireless freedom. 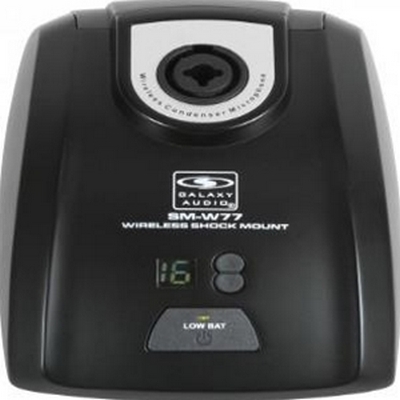 The SM-W76 features 16 selectable channels and operates off of (2) "AA" batteries. 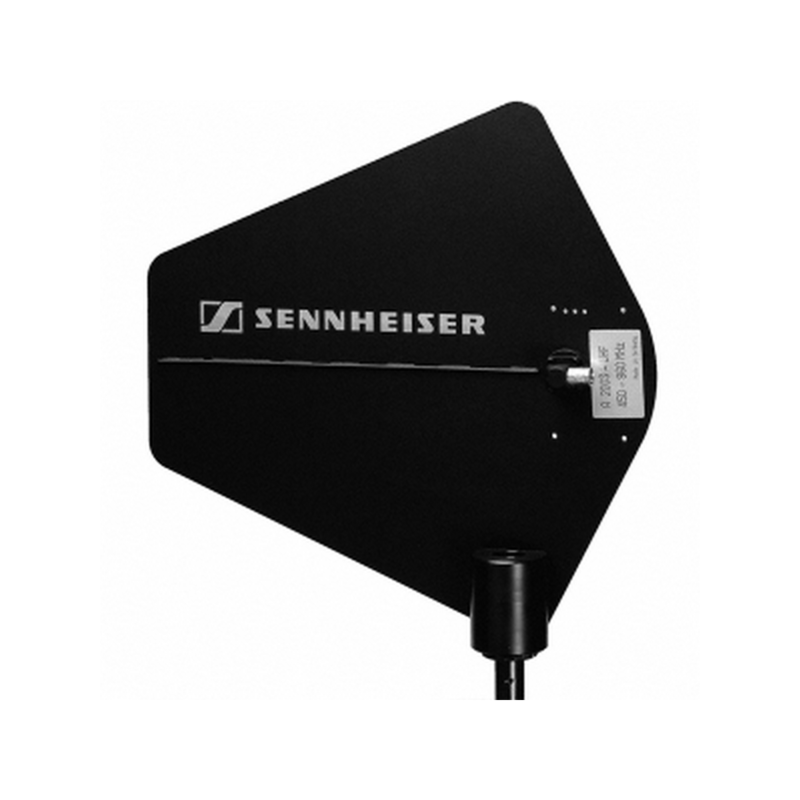 60Hz - 16kHz, 10m W RF out, SNR 102dB (a), THD < 1%. 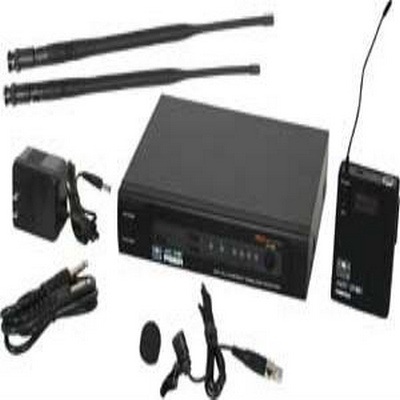 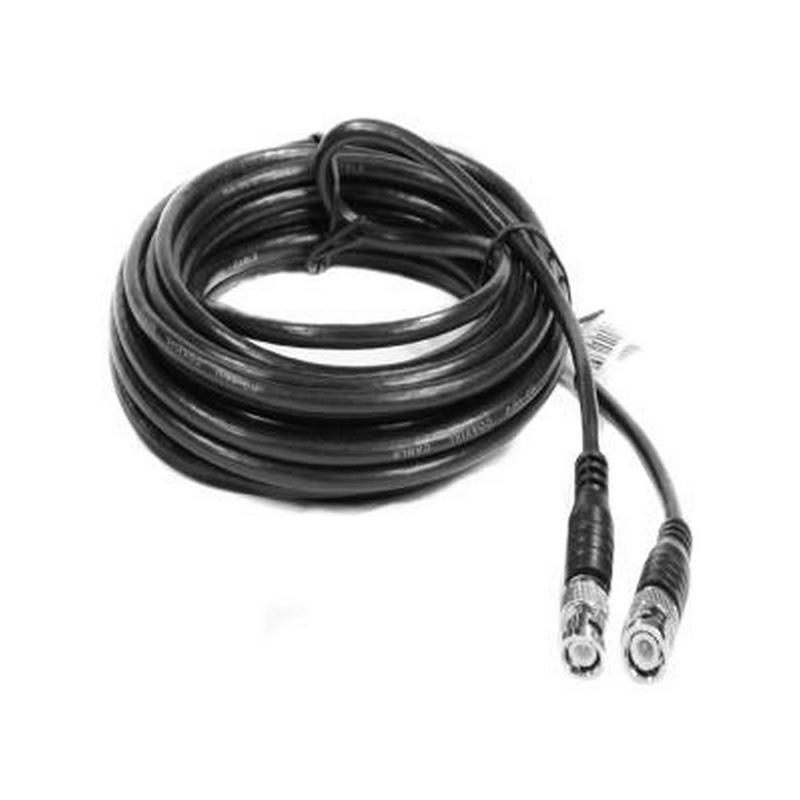 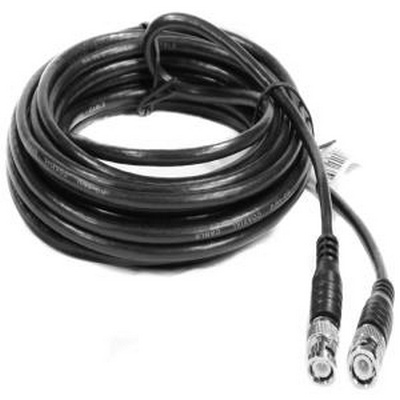 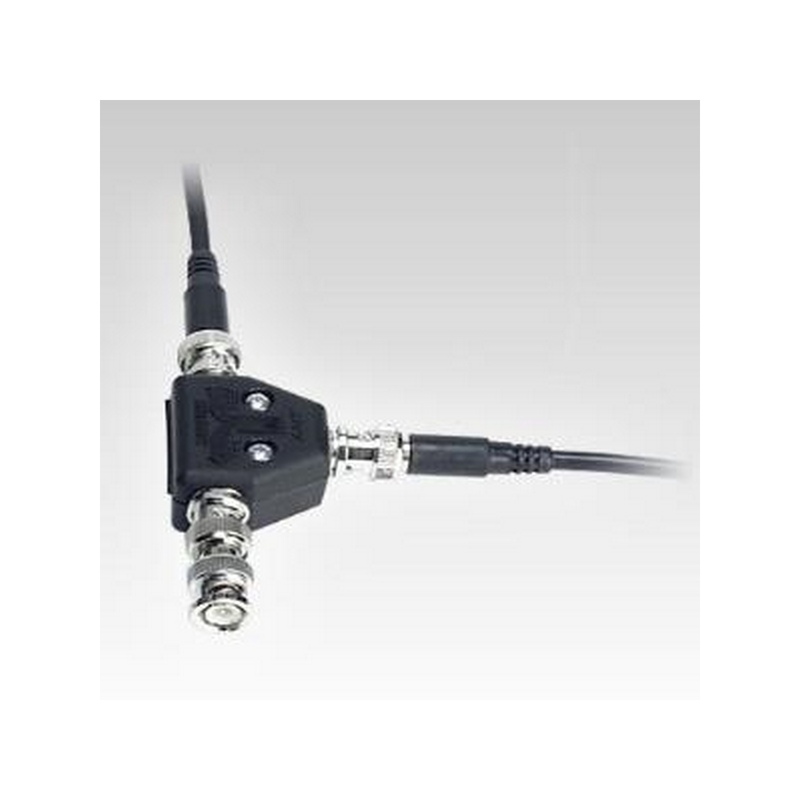 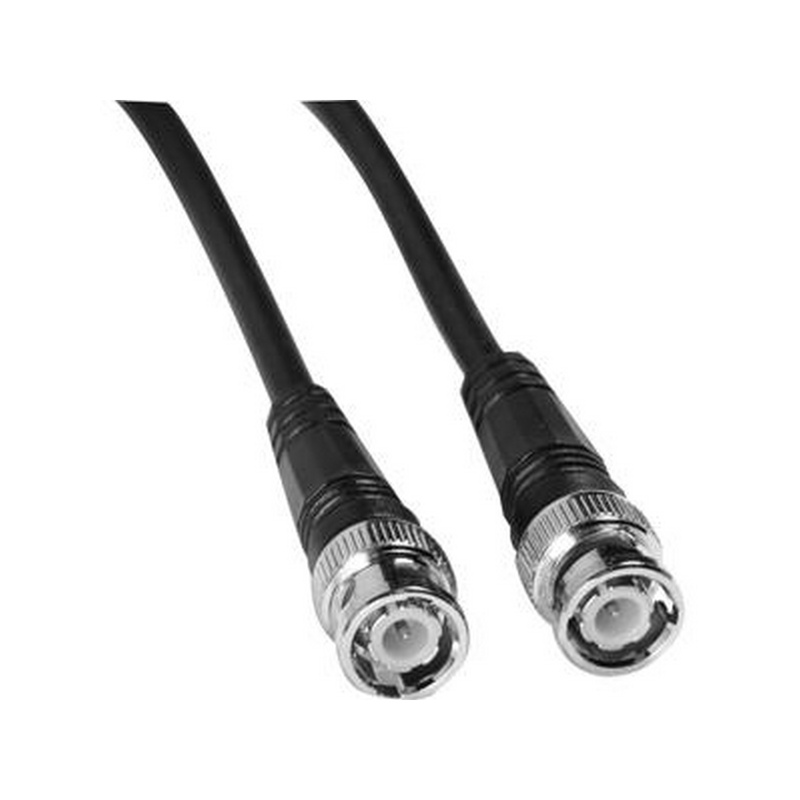 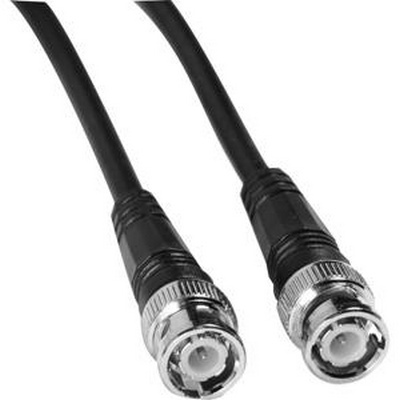 The SM-W76 will work with the TRC, DHT, and DHTRQUAD receivers and will accept any standard XLR type input. 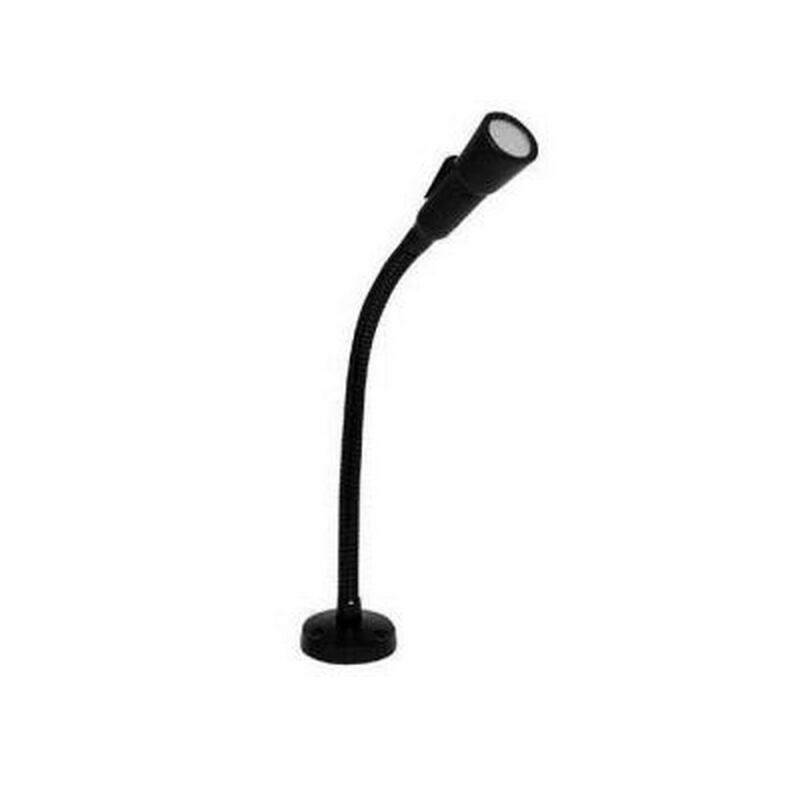 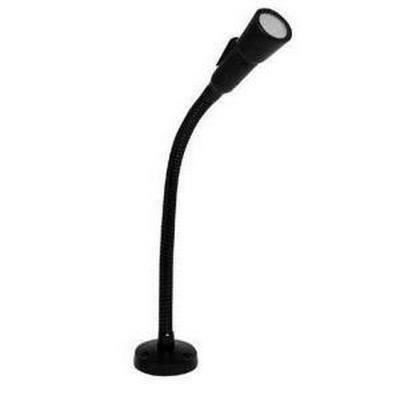 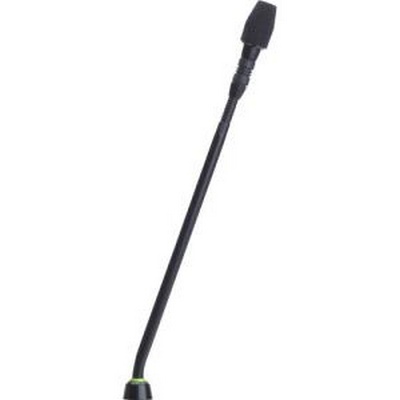 The SM-W76 acts as a shock mount base for a goose neck microphone. 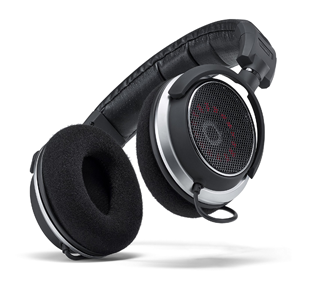 Be heard with the Sennheiser EW 335 G3. 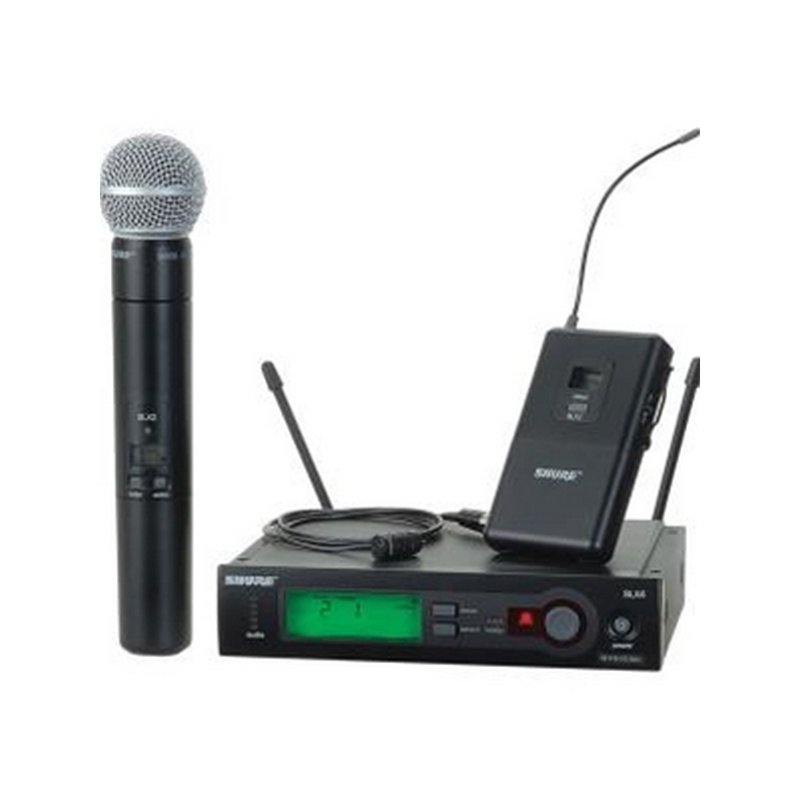 With this wireless system, you'll enjoy all of the benefits of wireless — with none of the fuss. 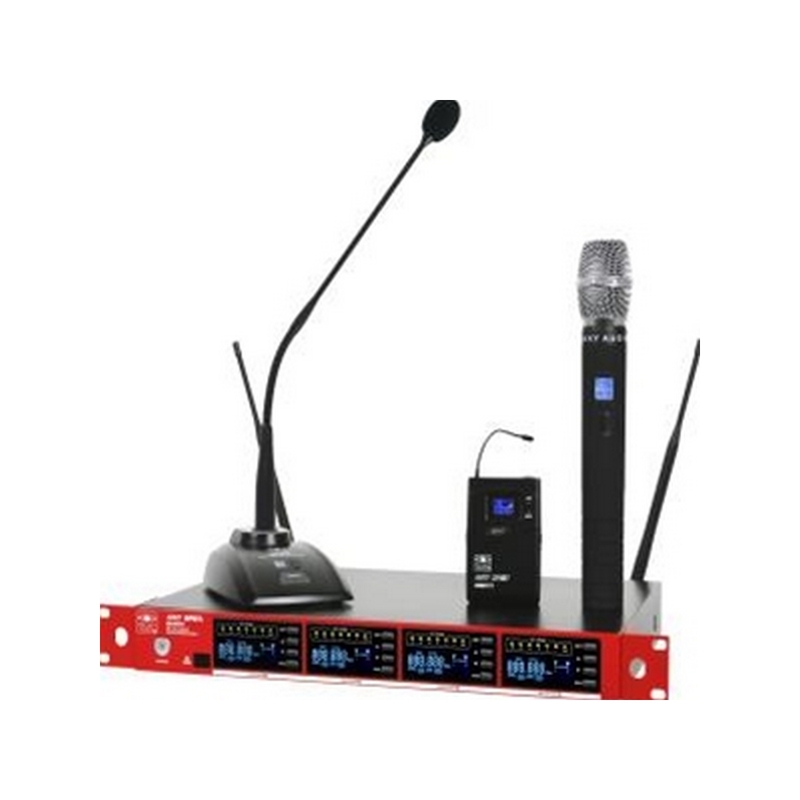 That's because the Sennheiser EW 335 G3 wireless handheld microphone system comes with everything you need for excellent vocal reproduction. 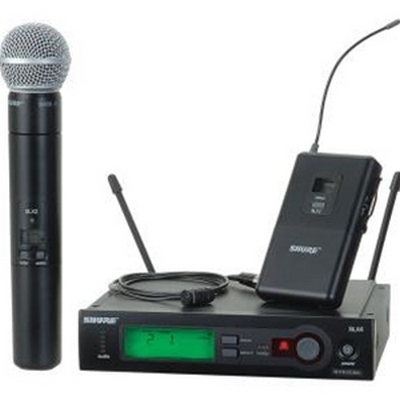 You get the great-sounding SK 300-835 handheld microphone/transmitter and the reliable EM G3 rackmount receiver. 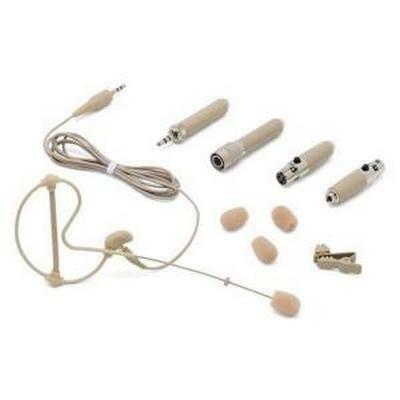 The components work together flawlessly. 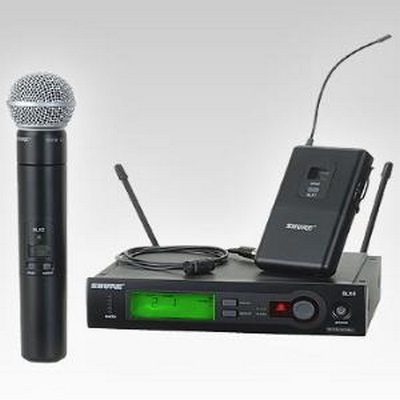 In fact, with just one push of the Sennheiser EW 335 G3's "sync" button, you'll be good to go. 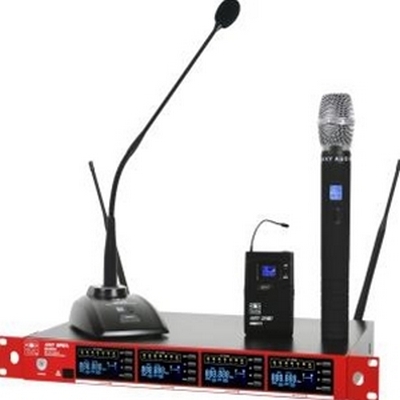 Perform onstage without those cables! 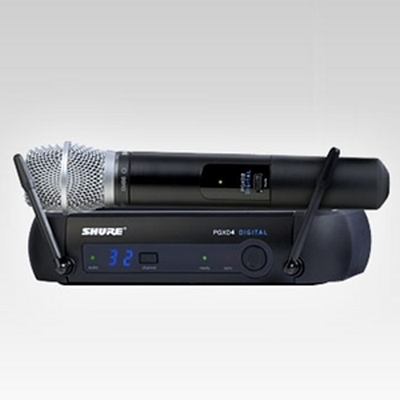 With Sennheiser's EW 335 G3 complete wireless handheld microphone system, you get all of those wireless benefits. 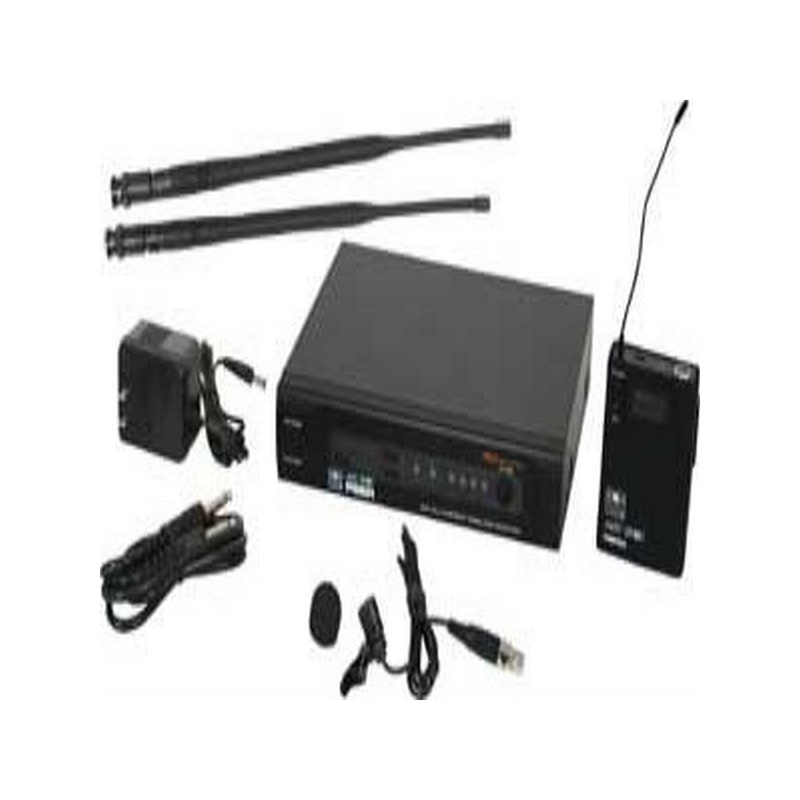 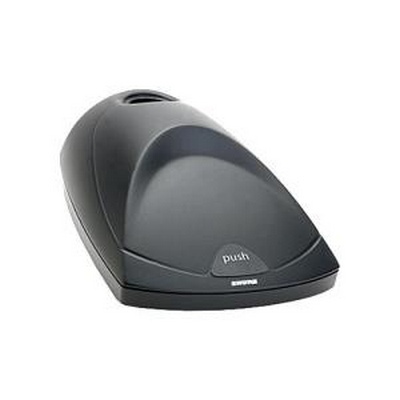 Yet, the EW 335 G3 system is also designed to be super easy to use with its auto-frequency scan feature. 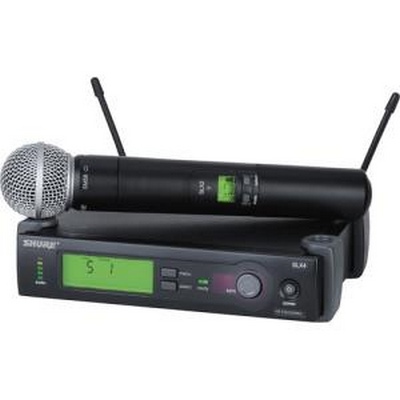 And if you make changes on the included EM G3 rackmount receiver, all you have to do is push "sync" and those changes automatically go out to the SK 300-835 handheld microphone/transmitter. 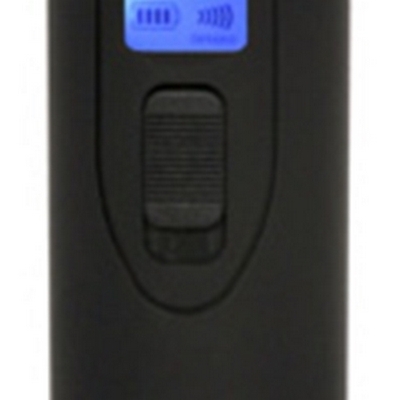 It's fast — and it's totally pain free. 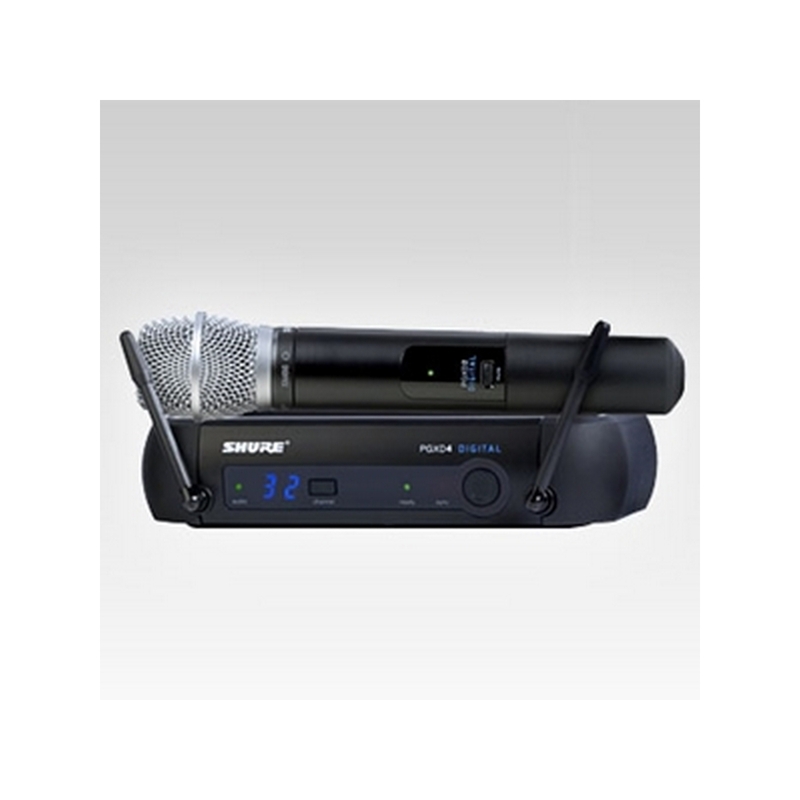 If you do want to dig into the deep stuff, though, you'll find that the EW 335 G3 wireless system is loaded with it. 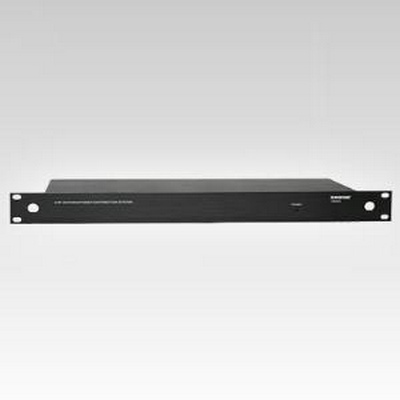 You've got 1680 tunable UHF frequencies and an Ethernet port for remote computer control. 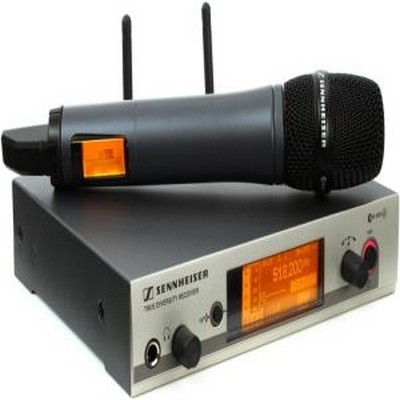 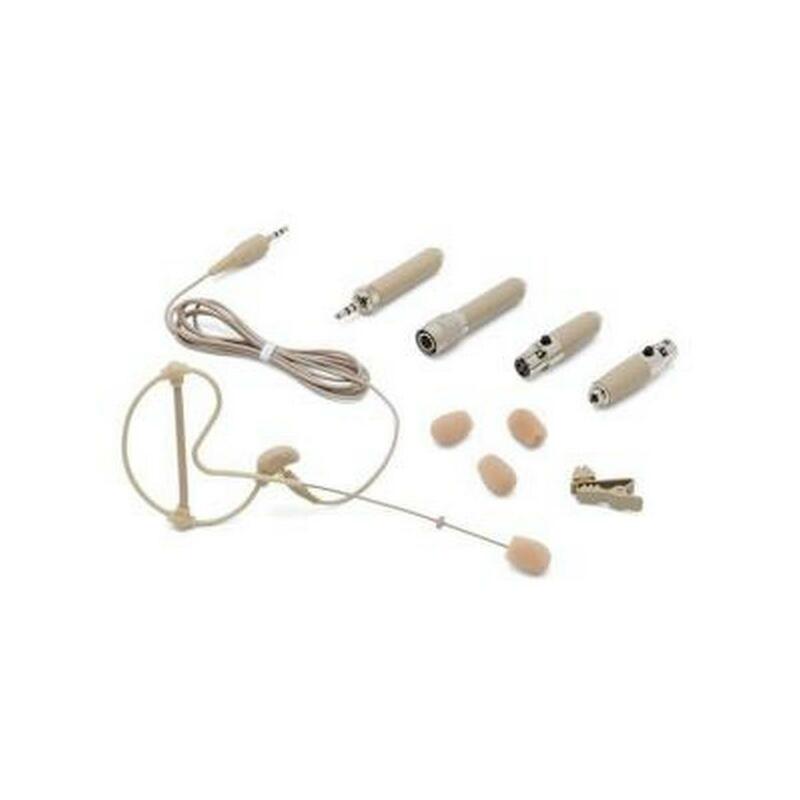 The Sennheiser EW 335 G3 system operates on Sennheiser's "A" band, between 516MHz and 558MHz.